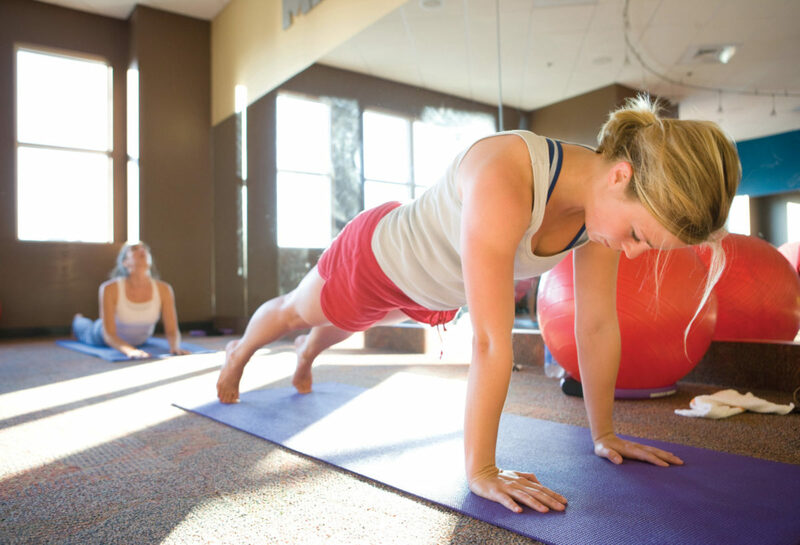 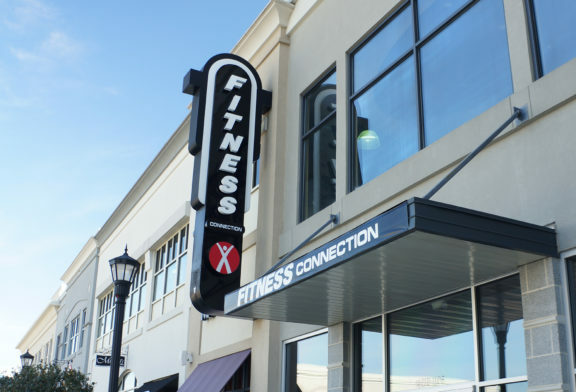 Fitness Connection is more than just a gym, it offers a well-rounded, interesting and inspiring approach to fitness. 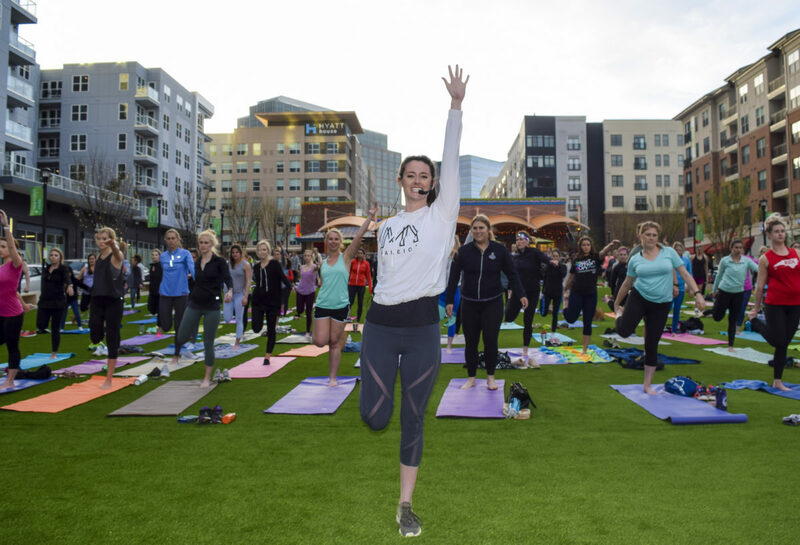 Believing in, standing for and promoting healthy living, Fitness Connection is building on their fitness heritage, creating a broad offering that inspires and supports people in their quest for good health. 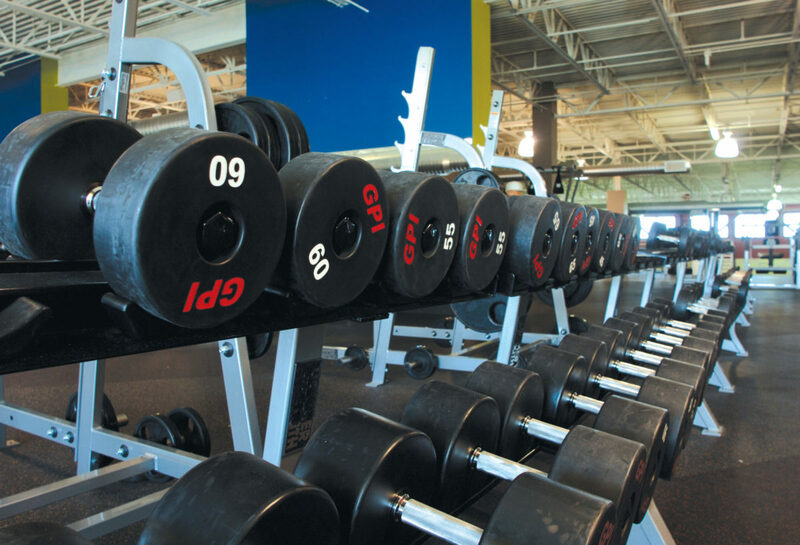 They are inclusive of everyone in the community; not just people who are already in shape, but everyone who wants to live a healthier, happier life. Fitness Connection, one of the top 25 largest U.S. health club chains, is also one of the newest and fastest growing clubs in the country with 17 locations nationwide.